Eric Stock is a reporter at GLT. Eric worked at WJBC (Radio Bloomington) from 2004-2018 as a reporter, anchor, assignment editor, and sports director. 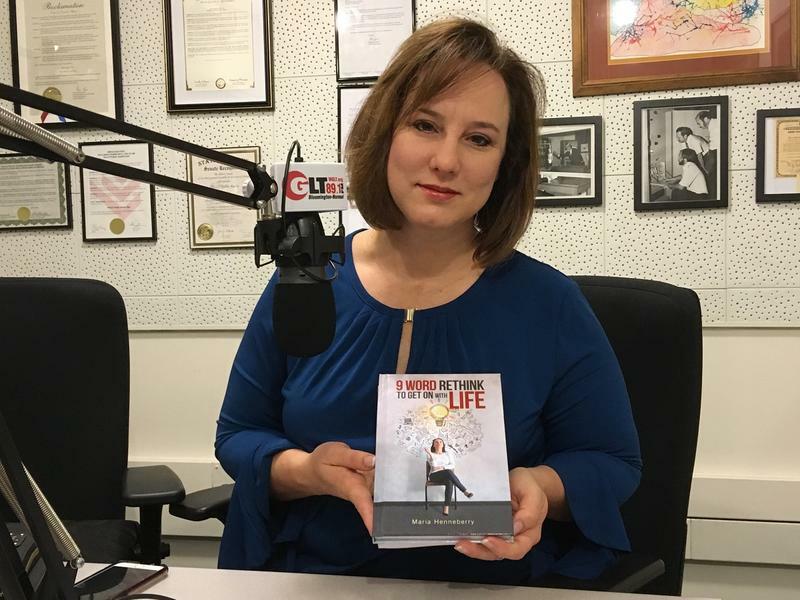 Stock follows in the footsteps of News Director Charlie Schlenker and retired News Director Willis Kern in moving from Radio Bloomington’s WJBC to GLT. 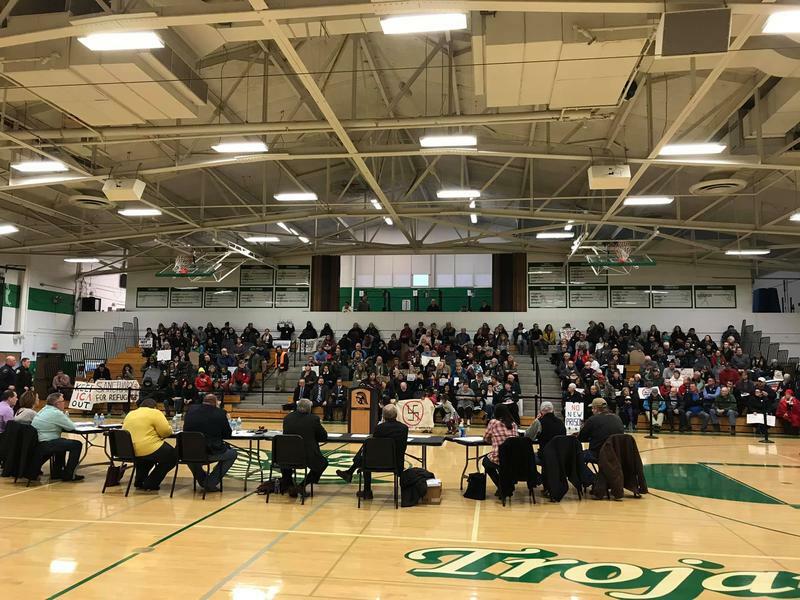 Protesters who have fought a proposed federal immigration detention center in Dwight aren't giving up, even after the village formally endorsed the project. The author of a self-help book wants to change the conversation about sexual assault. 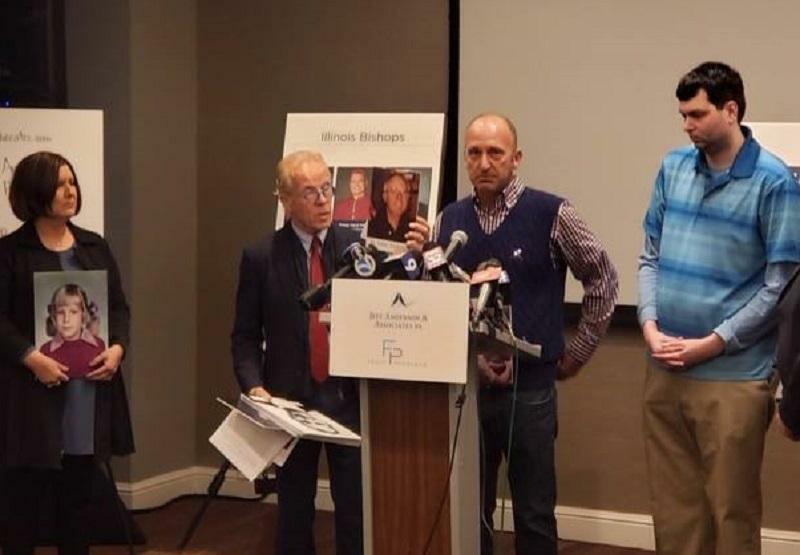 UPDATED 4:10 p.m. | The Catholic Church in Illinois has been sued by four people who claim they were sexually abused by priests and that the church protected the priests by concealing the abuse.